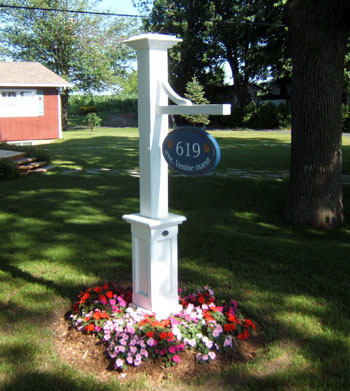 An easy and decorative way to personalize the sidestreet or driveway of any home. 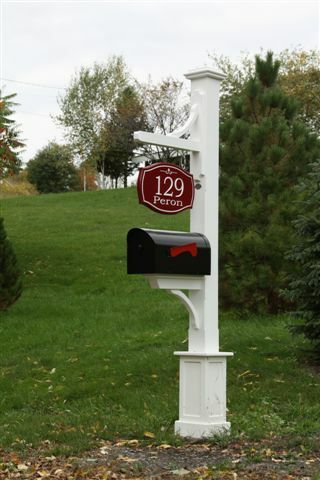 Our address and mailbox posts are available with a variety of features and configurations. Personalized carved signs sold separately.